The Scottish Rite Masonic Temple is a prominent, domed structure on Capitol Hill diagonally across from the State Capitol Building. 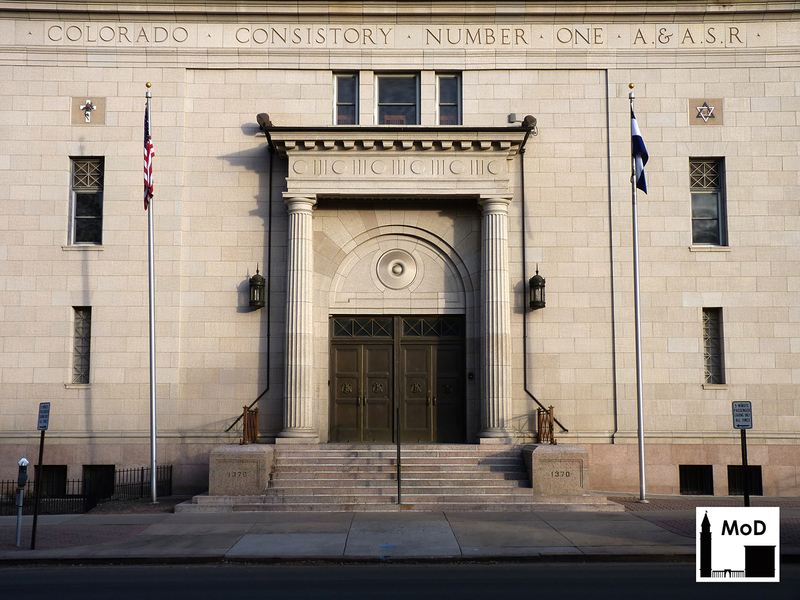 Technically Colorado Consistory Number 1, the Scottish Rite temple is the home of the Scottish Rite of Freemasonry in Colorado. 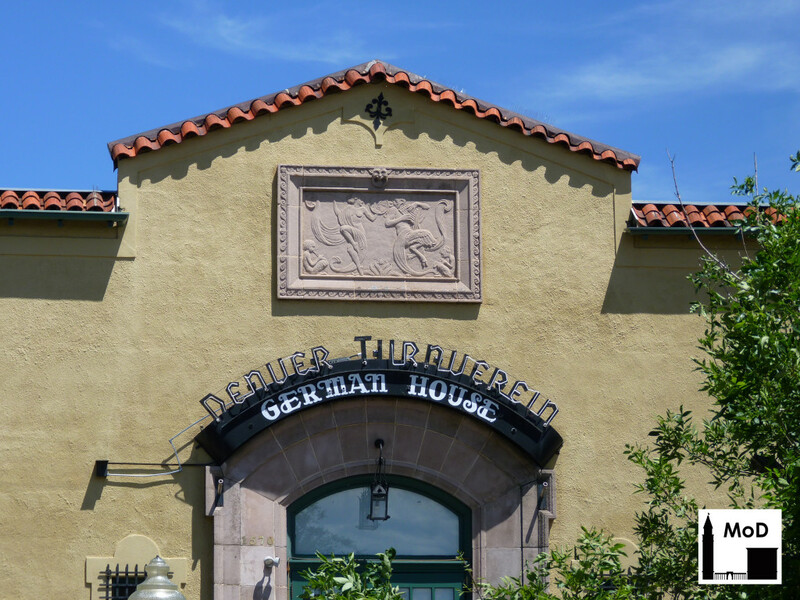 Constructed between 1923 and 1925, the temple was designed by Denver architect William N. Bowman, who was a member of the consistory before his death in 1944. 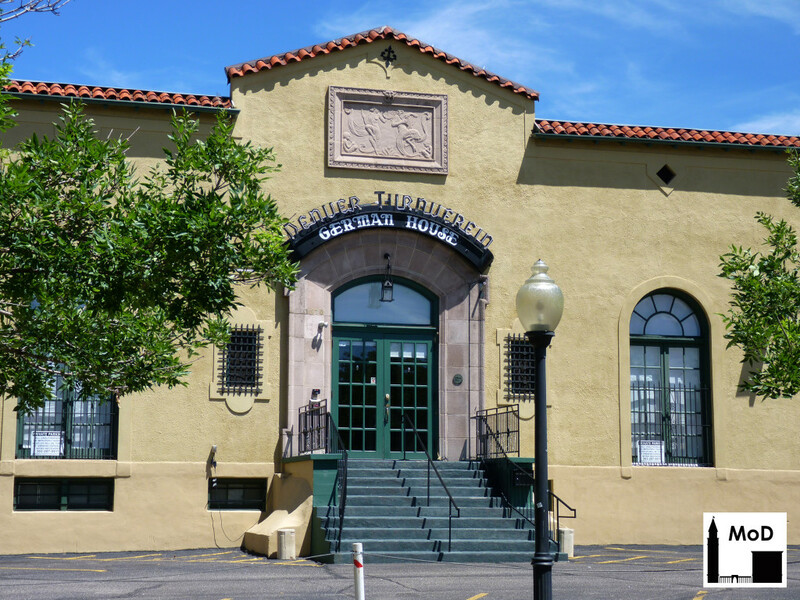 Bowman designed several other Masonic temples in Colorado, but is most famous for the Telephone Building on 14th Street and the State Office Building on Colfax at Sherman Street. 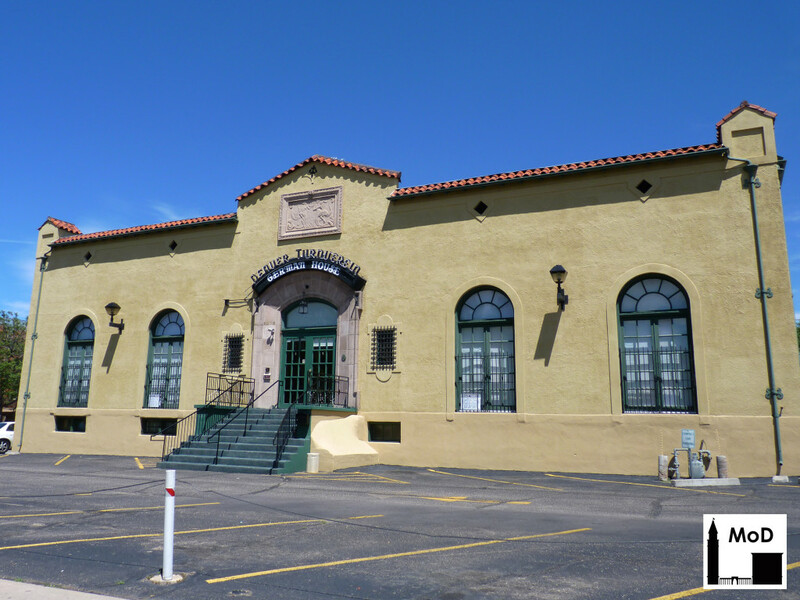 This neo-classical structure was constructed of buff-colored glazed terra cotta with a mottled finish, similar to the appearance of limestone or buff sandstone. It also has a pink-granite base and a white, membrane-covered dome that was recently repaired. Bowman originally designed a larger, more ornately-decorated building for the site, but redesigned the building to be the current three-story structure. 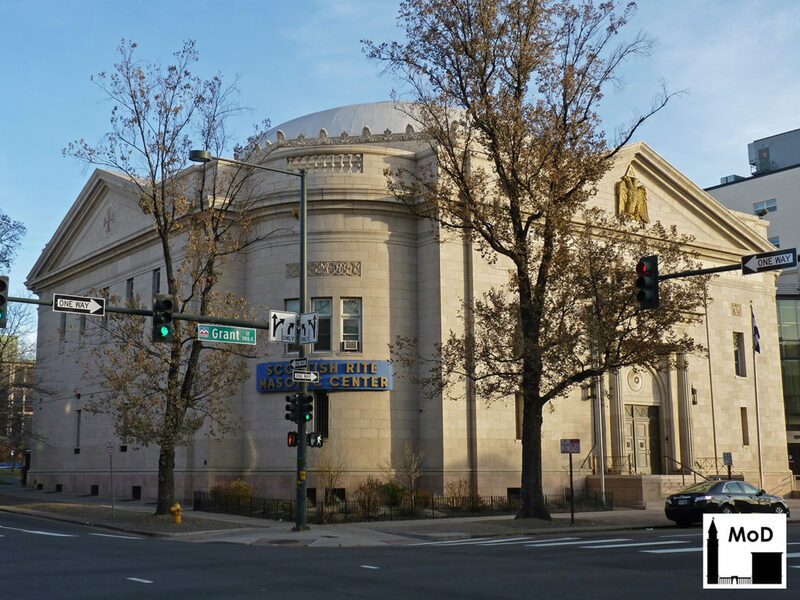 A historic photograph of the Scottish Rite temple taken shortly after it was constructed, which you can find on the Denver Public Library’s website, there have been very few changes made to the building. It appears that the dome was originally clad with a slate shingles or perhaps flat, interlocking clay tile, but otherwise the exterior remains quite similar to its original construction. 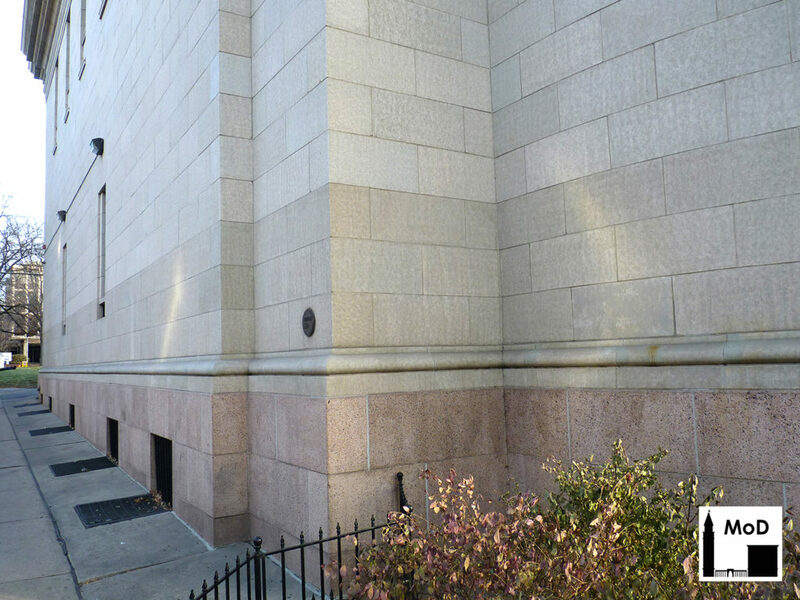 There are very few windows on the building, and normally a building with large expanses of flat masonry would look odd and fortress-like, but instead the few, delicately detailed windows and the simple Classical ornament of the Scottish Rite temple lend it an appearance of elegant grandeur. 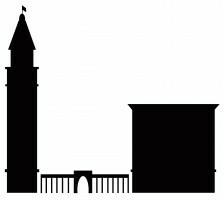 Take the entry, for example; accessed via a wide staircase of pink granite, the imposing bronze doors are flanked by enormous fluted terra-cotta columns and a heavy entablature. The flat terra cotta surrounding the entry is slightly recessed from the rest of the facade, which lends the entry greater prominence. It is truly an elegant composition. 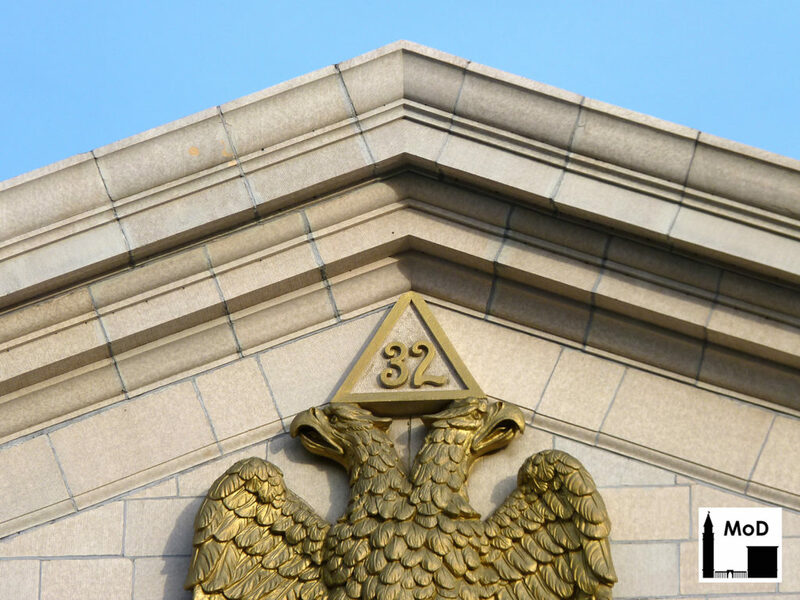 Several masonic symbols are present on the exterior of the Scottish Rite temple, including a double-headed eagle at the crest of the western pediment. The metal eagles carry a pyramid with the number 32 on their heads. According to Colorado Consistory No. 1, the double-headed eagle is meant to “symbolize the double jurisdiction of the Council–one which looked both to the East and to the West”. The triangle is a symbol of the divinity, and 32 refers to the 32nd degree, the highest degree a member may attain (except the 33rd degree, which is honorary). The Scottish Rite temple provides an elegantly curved corner where it meets the right angles of Grant Street and 14th Avenue. Like the rest of the building, the corner has restrained ornament, including a band of terra-cotta flowers and acanthus leaves shown in the bottom of the photo above, and a simple balustrade at the parapet. 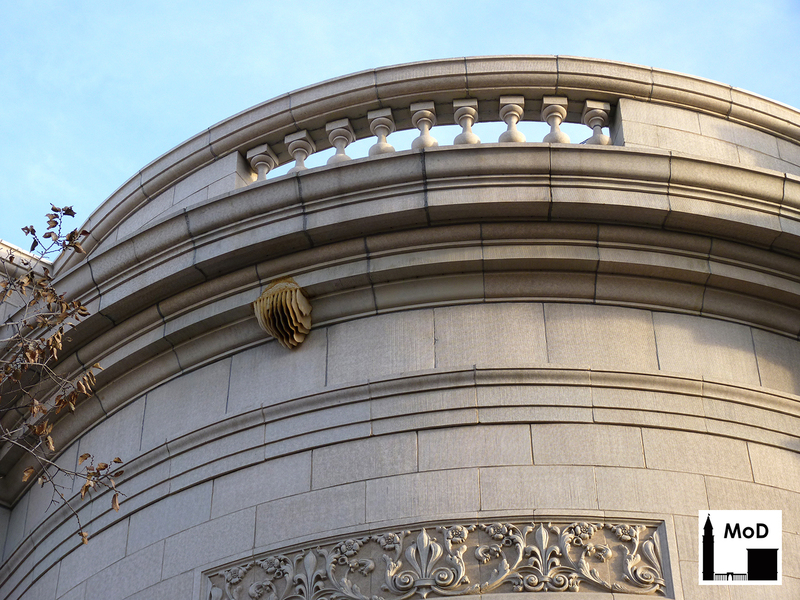 I was curious about the accretion at the cornice until I saw the frenzied activities of bees at their hive over the summer. I was also intrigued by a color change in the terra cotta a few courses up from the granite base, which you can see below. I’ve come to the conclusion that it is an anti-graffiti coating that was applied to the terra cotta along the sidewalk to protect it from spray paint. Unfortunately it has become discolored over time, or perhaps there was a chemical reaction with the glaze of the terra cotta that darkened the coating. Either way, it creates an interesting, though unfortunate, datum line across the base of the building. It’s been far too long since I’ve written about the beautiful masonry architecture of Denver, but I’ve got a good excuse. 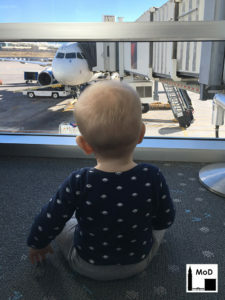 I’ve been a little preoccupied.